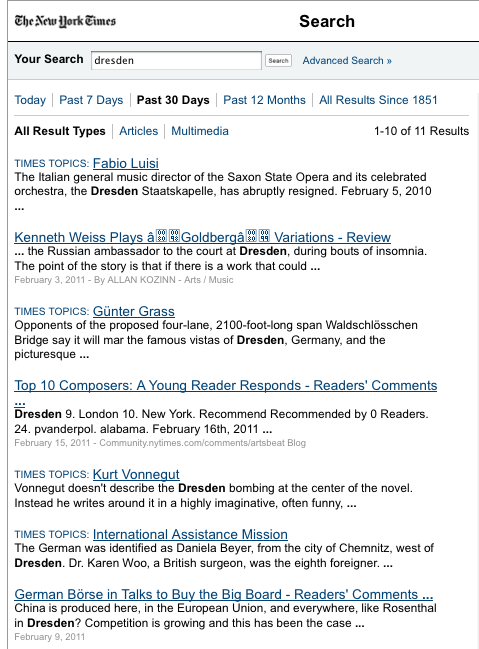 Still nothing in The NY Times about the recent 2011 Dresden marches and counter-protests. It’s been well over a week. I learned about Ryan Seacrest yesterday. And the Kardashians. Where have I been? In a secret sticker bubble? Much happier with stickers than Kadarshians or Kardashians. Kadarshians or Kardashians has a certain Kurt Vonnegut ring to it, doesn’t it?